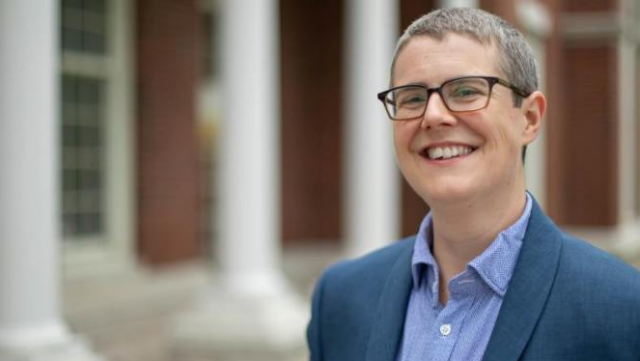 Dr. Jen Jack Gieseking is a scholar of queer geographies and an Assistant Professor at the University of Kentucky. He has experienced first-hand the isolation and near-invisibility of trans, non-binary, and gender non-conforming academics. He has been able to combat this isolation by seeking mentors and mentees in his discipline, and encourages faculty to ask students which pronoun they use to help trans students feel less isolated. To learn more about his experience, please read the full interview on our partner site, Diversity in Research.